Joey Bada$$ throws some gruff rhymes over DOOM-produced track Amethyst Rockstar, with help from Kirk Knight. You’ve gotta come correct when you borrow a title from Saul Williams but I think Joey Bada$$ has done so with Amethyst Rockstar. Featuring the vocals of Kirk Knight, Joey is a little more aggressive and forthcoming with his delivery than you’d usually expect from the Brooklyn emcee and this slight change in style pays off. The icing on the rap cake is probably the fact that the beat was produced by DOOM, with his signature drumming style and cut snare. 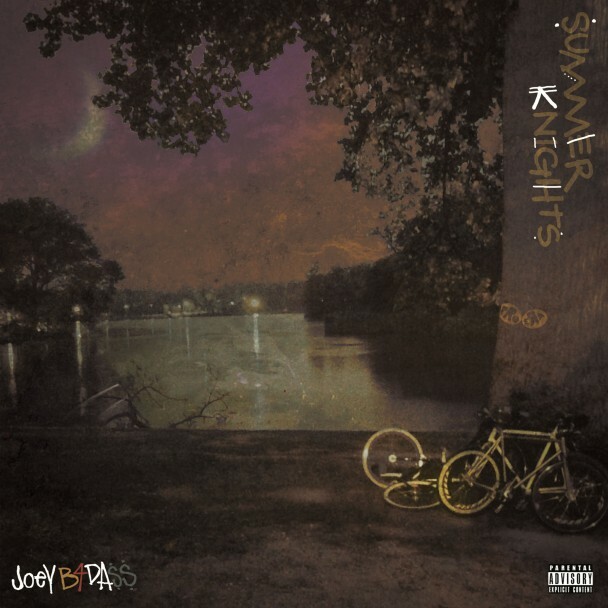 The song will feature on Joey’s Summer Knights mixtape, slated for release this Monday coming.